So your home has been on the market for three to six months and for whatever reason did not sell within that time frame. The current seller’s market means homes are selling briskly in many markets with more buyers than there are home sellers so given the right conditions homes are selling. Homeowners needs to set their home up under the right conditions as well in order to get sold. Often times those homeowners who try to sell their home in haste without full preparation will find themselves behind the curve when compared to other homes. That combined along with a mindset that is not exactly willing to adapt and change as needed means the home will sit on the market with little to no interest from homebuyers. One of the more common areas where a home does not sell during its listing period is due to inadequate home preparation. There are many steps that need to be taken in order to get a home ready for sale. Depending on the age of the home and the time the last update was made in the home there may be a lot of improvements needed in order to bring a home up to current market standards. A majority of homebuyers are looking for move-in ready homes. A home is move-in ready when a homebuyer can purchase the home, move all their furniture and belongings in and not have to worry about making any updates for a number of years to come. Therefore homeowners need to take the proper steps to make sure their home is move-in ready if they want to get full market value for their home. Move-in ready requirements usually mean fresh paint, new carpeting, re-finished or new wood flooring, updated kitchens (with appliances), updated bathrooms and more. Half measures taken in attempt to update only a couple of rooms or half of the kitchen is not enough. Any home lacking in updates or a quality fit and finish in the home will be left to sit on the market with no offers compared to other market priced homes that are move-in ready. 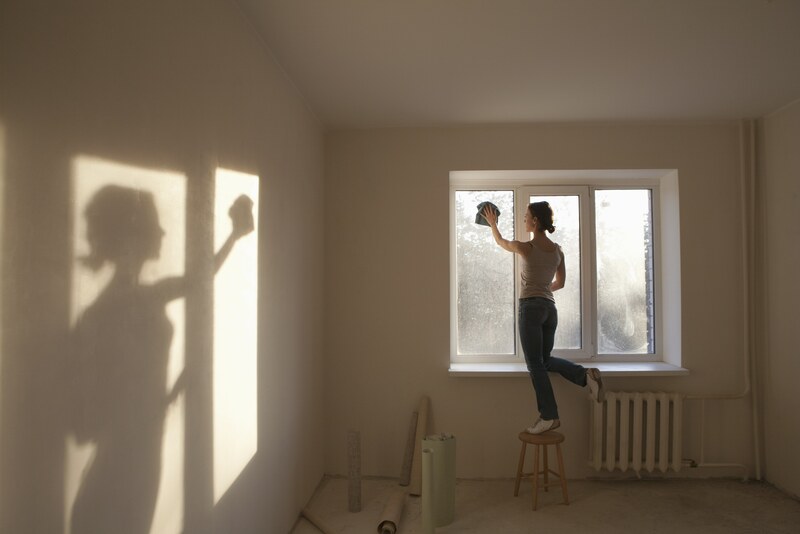 Of course if a homeowner would rather not update their home due to lack of budget or lack of desire they can always leave that task to the next homeowner. The price of the home must reflect the need of updates as setting a price similar to other homes that are move-in ready is a mistake. Homebuyers paying full market price for a home are expecting a move-in ready home that has little need for them to update. Bargain hunters on the other hand expect a deal when buying a home that requires them to perform some updates and they will not be willing to pay full price. The marketing mix or the sources and types of marketing being used to sell your home matter. If you have a luxury home then what are you or your agent doing to sell the unique features and location of the home? 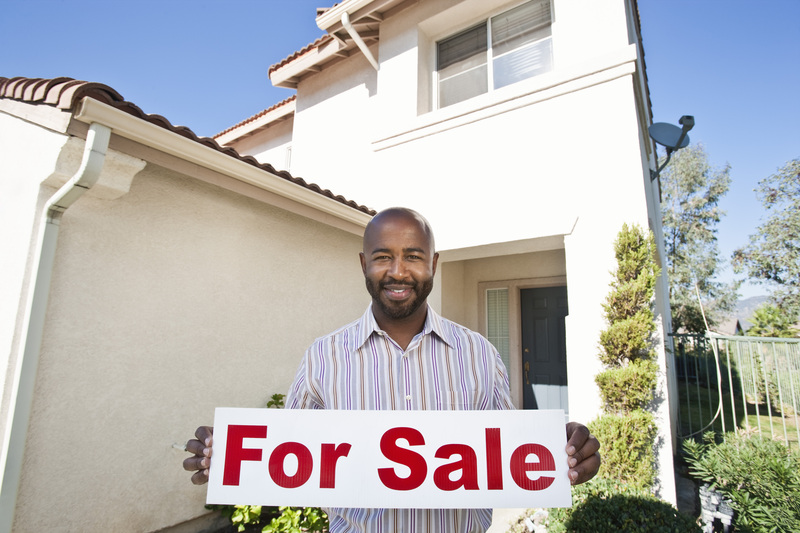 More than just a sign and a few average pictures are needed to sell a luxury home. Luxury homebuyers need to be wowed with pictures, video, magazine ads and more, those marketing tools must be delivered to the locations those luxury homebuyers normally frequent. Craigslist while great for the handyperson’s special home for sale is not an ideal place to sell a high priced luxury home since most of the time the luxury homebuyer who may be interested in buying your home is not looking on Craigslist for their next home. That luxury homebuyer is looking on the Multiple Listing Service (MLS), local and national luxury magazines and more. So if you are selling the luxury home or the handyperson’s special make sure you are advertising to that buyer in the right location with the right marketing mix. Homes that are move-in ready should have pictures and video that show the move-in ready features that homebuyers want today. The marketing language and marketing materials should also talk about the modern and updated features like gourmet kitchen, great patio for entertaining, fitness room, energy saving appliances and more. Buyers are looking for reasons they should go and visit a particular home and the right combination of photos, videos and marketing language will encourage them to do so. The more buyers coming through for an in person visit the greater chances of getting a good offer on the home. One reality to be aware of, no amount of marketing will help sell an overpriced home. Make sure the home is priced within the competitive range of other similar homes and let the marketing draw in the buyers. What To Do If Your Home Does Not Sell? If your home did not sell now comes the time to decide what next steps to take. Doing the same thing over again maybe even with the same real estate agent is not a recipe for success. Just as with any failure, neglecting to analyze what went wrong means there is a great likelihood of repeating the same mistakes again. 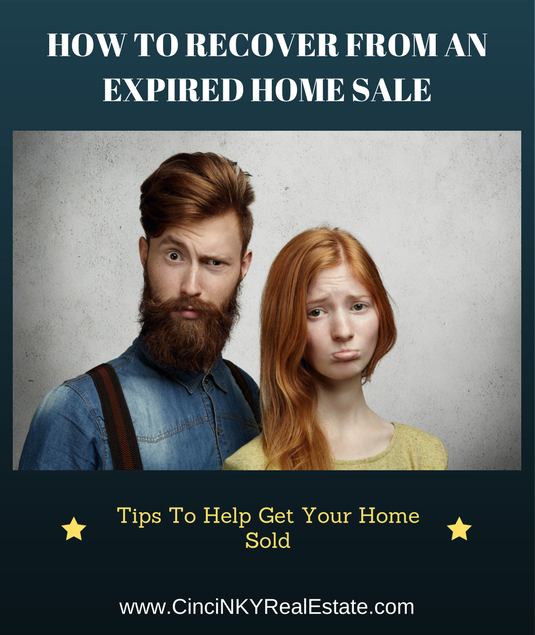 Instead homeowners whose home sale has expired should look at and try and determine what caused the home to not sell during its initial listing period. Was the home overpriced? If the home was overpriced due to needing a certain amount of money from the sale then it may be time to reconsider selling the home. An overpriced home will not sell regardless of all other conditions. Rather than wasting time attempting to sell the home it would be better to not sell and stay in the home for a longer period where after a certain amount of time home values should rise and support a higher price in the future. If you must sell the home then it is time to re-evaluate the price for the home. What are the prices of similar homes selling for? If still not convinced about the appropriate pricing of a home then it may be time to get an appraisal so a neutral party can provide an opinion of value for selling purposes. Homeowners need to consider the other aspects of the home sale if the home was not overpriced. With improper home preparation a house that is priced correctly will be considered overpriced by buyers since the home does not represent move-in ready condition. Homeowners need to improve both the interior and exterior of the home in order to make sure buyers like what they see. If marketing was lacking because your real estate agent focused on all the wrong things it may be time to talk with other real estate agents and ask them what their marketing strategies are. A fresh marketing approach sometimes is all that is needed to properly present a home and get it sold. A home expiring off of the market is not the end of the world. With a proper analysis of what the issues were homeowners can quickly ready their home for another listing on the market and get it sold. About the author: The above article “How To Recover From An Expired Home Sale” was provided by Luxury Real Estate Specialist Paul Sian. Paul can be reached at paul@CinciNKYRealEstate.com or by phone at 513-560-8002. If you’re thinking of selling or buying your investment or commercial business property I would love to share my marketing knowledge and expertise to help you. Contact me today!